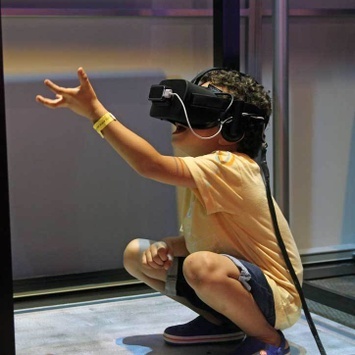 From real anatomical specimens to virtual reality, embark on a biological journey through the human body in Being Me. 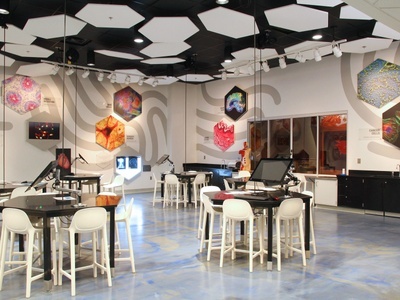 This all-new exhibition explore the fundamentals of health and human anatomy. Take The Big Wheel for a spin to find out how exercise keeps your body in top form. 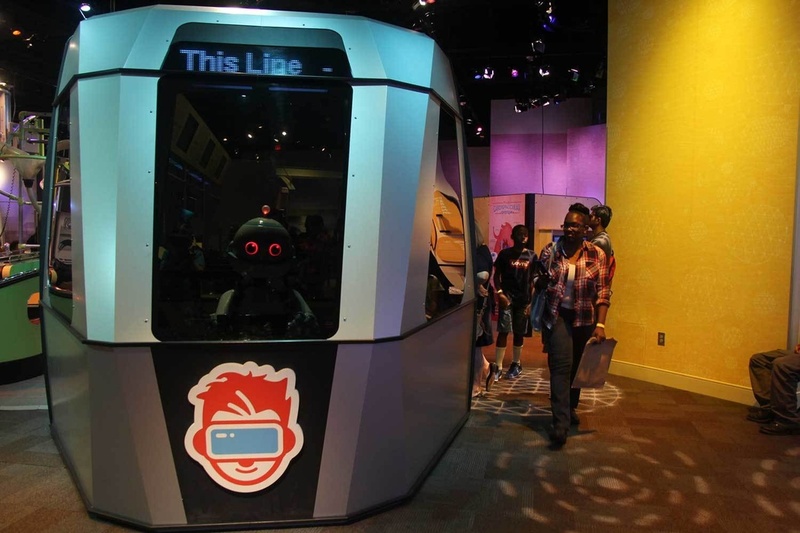 This human-sized hamster wheel uses digital feedback to show your heart rate, speed and distance traveled. 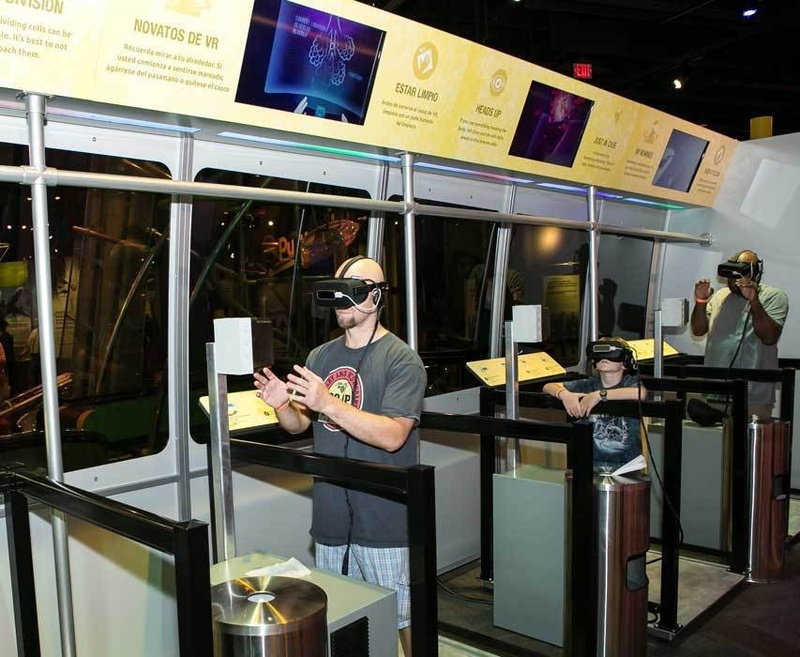 Shrink down to the cellular level for a virtual reality tour through body systems. 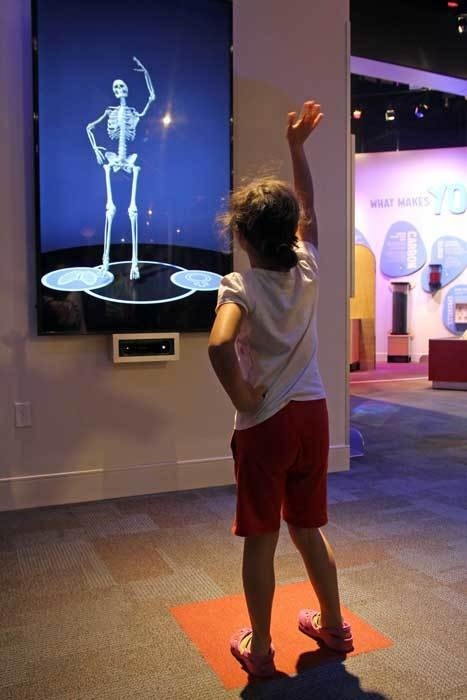 Reflect on how your muscular, skeletal, cardiovascular, digestive or nervous systems work in the Human Mirror, which uses Kinect technology to capture your movement and generate a mirror image of body systems. 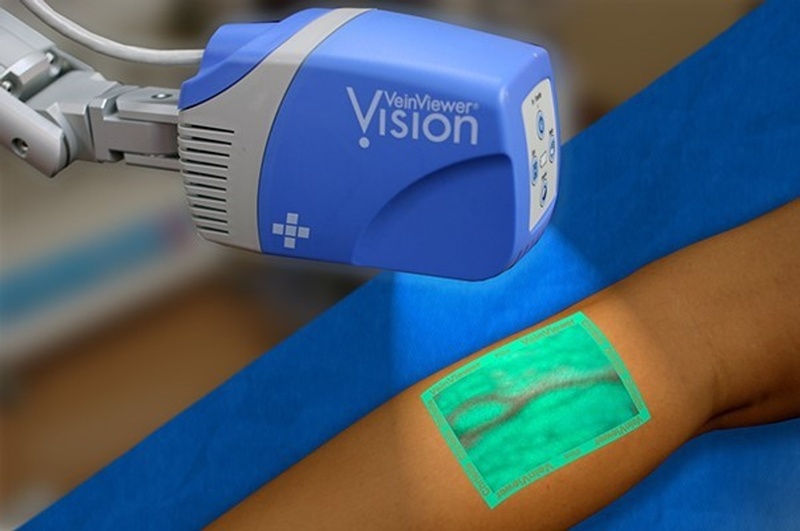 Use the VeinViewer to see how near-infrared light can detect the vessels in your hand. Arrange specimens on the Bone Table to see if you can put a skeleton back together. Interact with electric pulses sent between axons of neurons in a plasma ball sculpture. Marvel at the intersection of science and art with a shimmering image of connections within the brain microetched in real gold. Ever wonder how much poop the average human produces in a year? 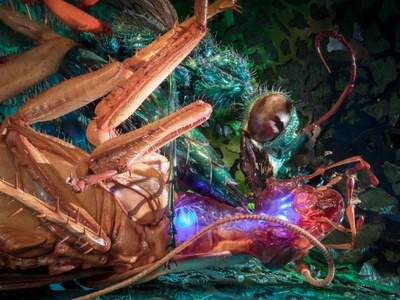 Take a deconstructed look at the "ingredients" that make up the human body. Discover some surprising things your body produces over time. 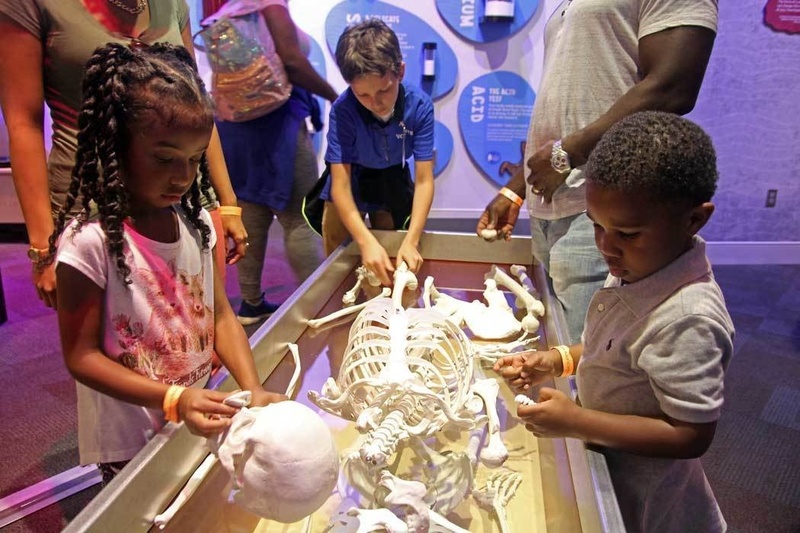 Get an in-depth look at the human body with real plastinated specimens, including a human femur, brain, heart and more! 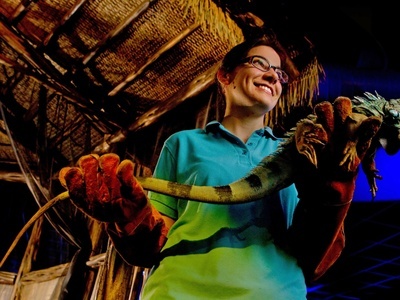 Being Me features a human torso from Gunther Von Hagens’ Institute for Plastination. Take an up-close look at organs such as the kidneys, pancreas, uterus and bladder, which are normally obstructed by larger organs.